What better way to experience the Worcestershire countryside than a camping holiday. Whether you plan to visit with a touring caravan, campervan or a tent it's a great chance to get back to nature in this lovely part of the UK. 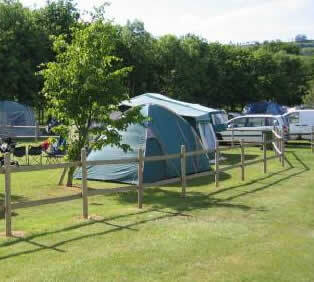 Camping in Worcestershire is great fun whether you are on your own, a family or large group. 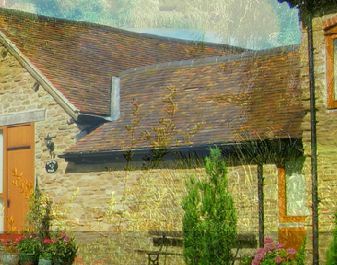 Seaborne Leisure (Worcester) - Seaborne is a unique retreat set in 40 acres of picturesque countryside, overlooking the Malvern Hills and adjacent to the River Severn. The Seaborne Inn has a riverside terrace and a restaurant serving excellent home cooked food. We also have a no children policy on site. Lickhill Manor Caravan Park (Stourport On Severn) - Lickhill Manor Caravan Park occupies some 65 acres circling the 17th century manor house alongside the River Severn, a short riverside stroll from Stourport-on-Severn. The park affords restful response amongst mature deciduous and and evergreen tree lined avenues. 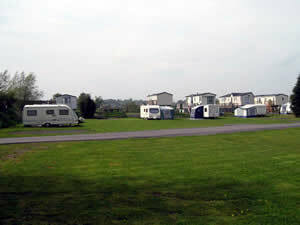 Boyce Caravan Park (Bringsty) - Boyce Holiday Park is situated in over 100 acres of beautiful farmland, set around an historic former Elizabethan Manor House. It is located on the Herefordshire and Worcestershire border. Knighton On Teme Caravan Park (Tenbury Wells) - Knighton on Teme Caravan Park lies in a beautiful countryside location in the Heart of England. 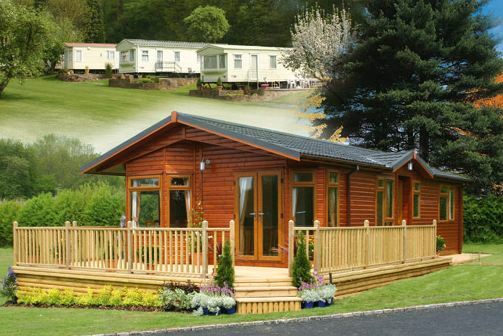 The outstanding natural features, spacious pitches and the warm and welcoming atmosphere make the Park the perfect setting for a relaxing holiday home. Long Carrant Park (Evesham) - Long Carrant Park is an ideal site for hill walking, cycling or just getting away from it all. 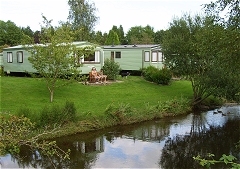 Lincomb Lock Caravan Park (Stourport On Severn) - Hillandale Caravans is a second generation family business with a wealth of experience in providing quality locations for holiday homes. If you are new to camping or need to buy new camping equipment for your camping holiday in Worcestershire then buying your tent and camping equipment online is a great way to save money. If camping is not to your taste we have plenty of other types of holiday on offer. For self catering why not choose a holiday caravan or lodge in Worcestershire or for that extra luxury a Worcestershire cottage could be ideal. And if you prefer a hotel or guest house we have that covered too.